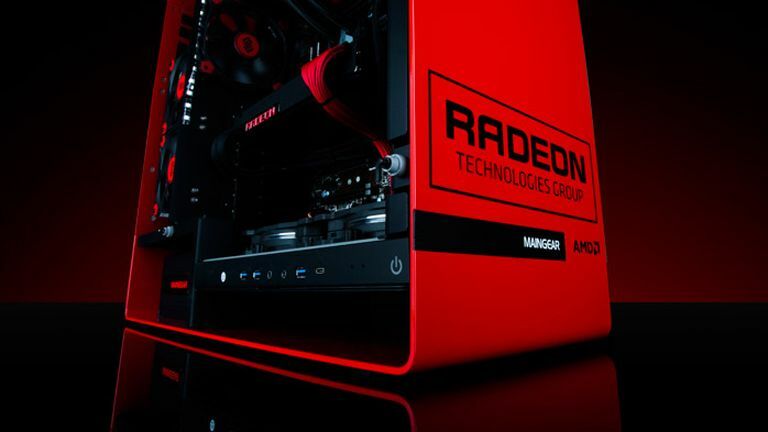 According to the company it will enable "a world class graphics and VR experience"
AMD continues its assault on the VR tech field with the announcement of its new, highly anticipated, dual-GPU graphics card, the Radeon Pro Duo. Retailing for a princely US $1,499 and offering 16 teraflops of compute performance, the Pro Duo has been designed to work hand in glove with AMD's LiquidVR SDK and supposedly offers "the world's fastest platform for both content creation and consumption". Naturally, the new dual-GPU card supports DirectX 12, so it could be a good choice if you are looking to upgrade in Q2 of 2016. Full specifications have yet to be revealed, however when they are, you'll know about it.